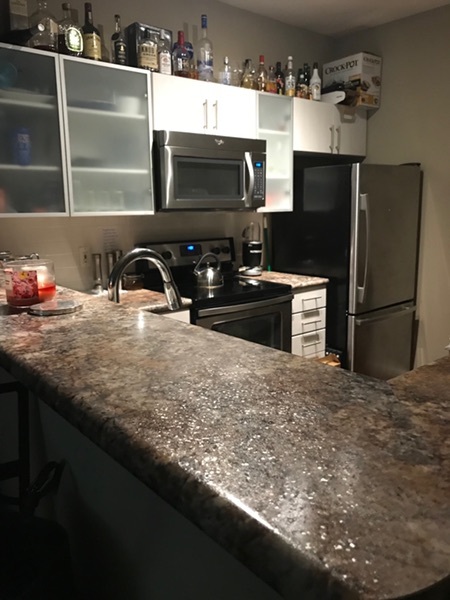 Beautiful 1 bedroom apartment on the 3rd floor, close to elevators, in lovely Camden Fair Lakes. Close to Fair Oaks Mall, Fairfax Corner, Fairfax County Government Center and Hundreds of additional shopping and movie theaters. Current residents are willing to pay application fees. 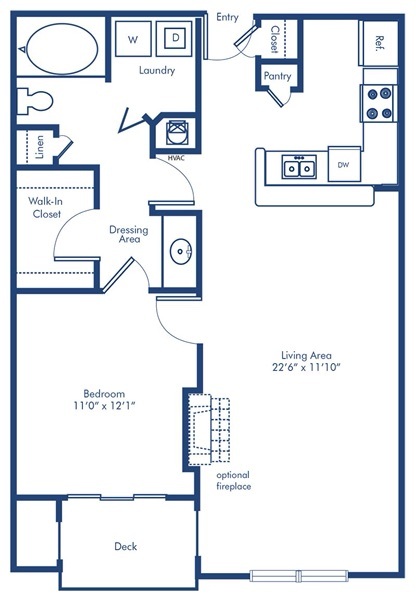 Total monthly rent is $1692 which includes cable tv/internet, water and garbage pickup. New residents will have to have electricity and gas utilities in their name(s). Move in date September 29, 2018. 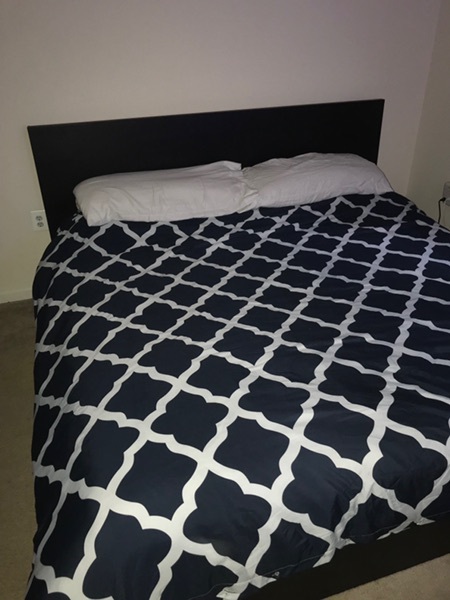 Current Lease Ends May 2019. The apartment is currently furnished, if you would like to keep some of the items, that can be discussed. 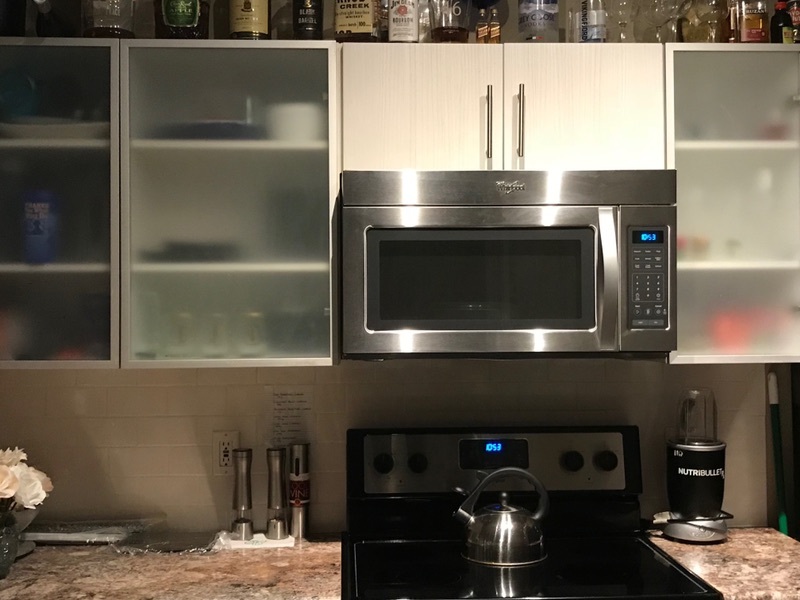 We are able to show the apartment any day after 4pm. This place has anything you could ask for! A pool, picnic areas, walking trails, gym and they even pick your trash up for you. The location is central to EVERYTHING. Hundreds of restaurants and stores are within walking distance. There's also a metro shuttle that picks you up right outside the complex. While it is a garden style complex, it also has elevators in all of the buildings so it makes coming in with heavy bags and groceries much easier. If you're looking to host large parties, you can rent the club room which has a theatre room, pool table and other fun things to do during your party. 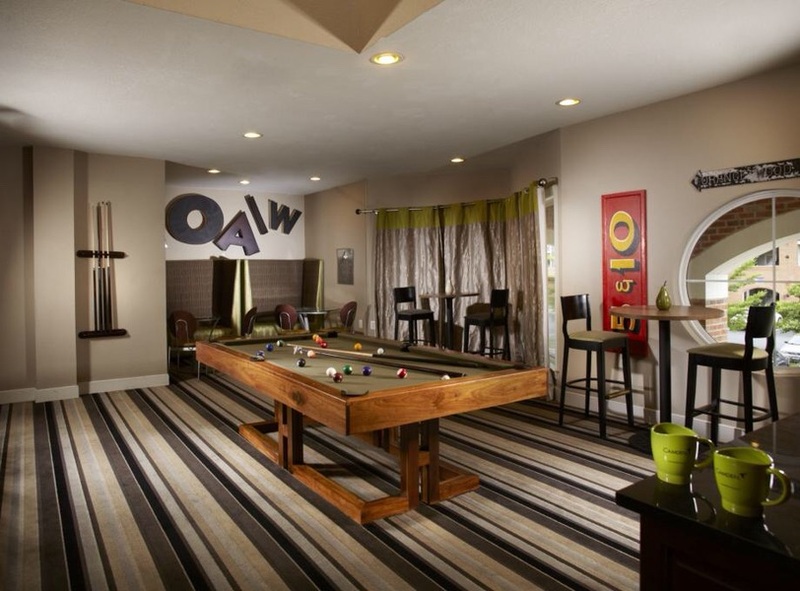 You can also go to the club room to play pool whenever you'd like. Management and maintenance is very responsive to all your inquiries, problems, concerns. It is really a great place to live. An extra perk is that the rent includes cable & internet which is an additional bill I don't have to worry about. The only complaint I would have about this place is the parking. If you work the typical 9-5 hours you'll be fine. If you work odd hours it may take a little longer for you to find parking. If this is an issue for you, the complex does offer reserved parking and garage parking at an additional fee. Life is easy at Camden Fair Lakes! 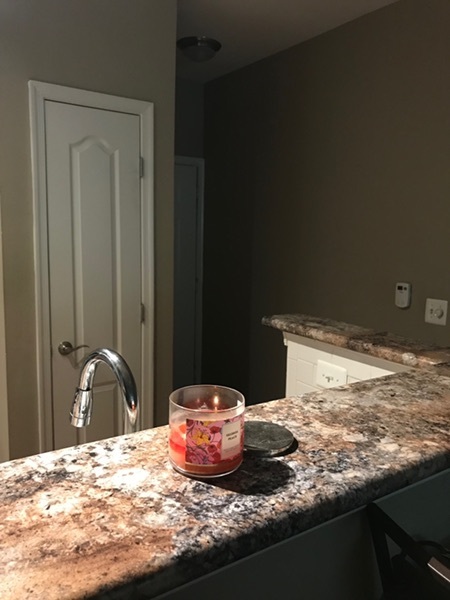 Our one bedroom apartment homes are nestled in manor buildings with interior hallways and elevators making it comfortable regardless of the weather! 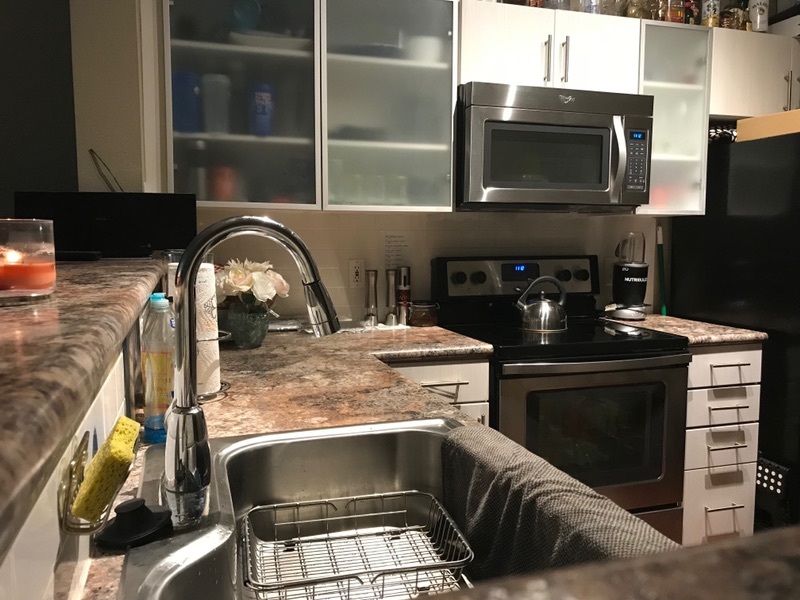 Camden Fair Lakes offers upgraded apartments with stainless steel appliances and custom cabinets with decorative frosted glass accent doors, extra deep sinks and subway tile backsplash. 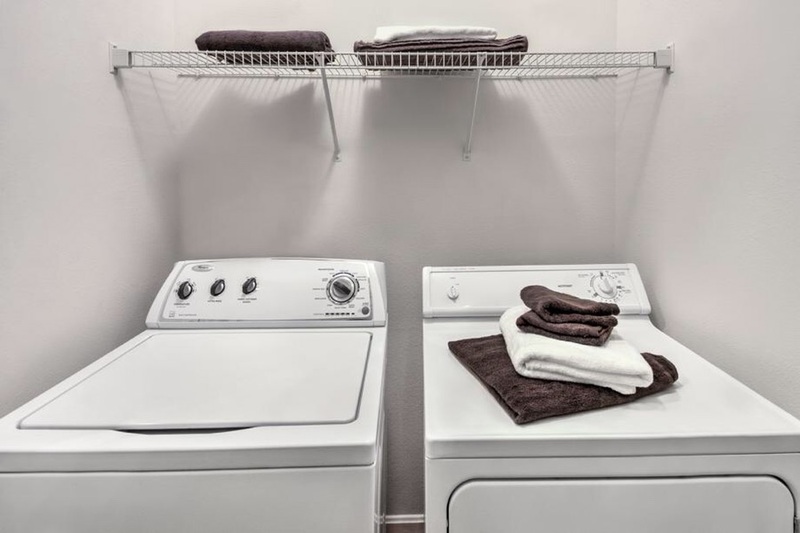 Even better, our apartments include conveniences like washers and dryers, spacious walk-in closets and large patios and balconies. Camden is all about living green so take advantage of at-your-door trash and recycling pick up and enjoy the cost savings of LED lighting. 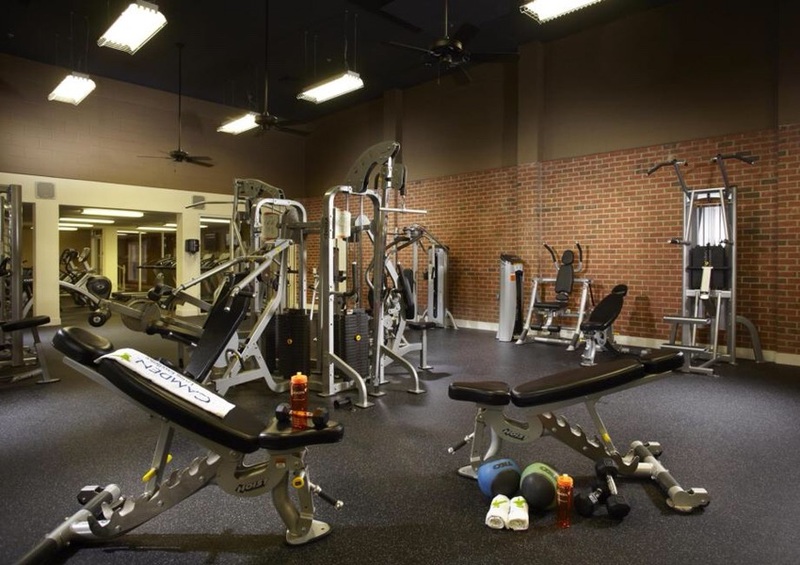 Premium amenities are also available such as private garages, reserved parking and additional storage.